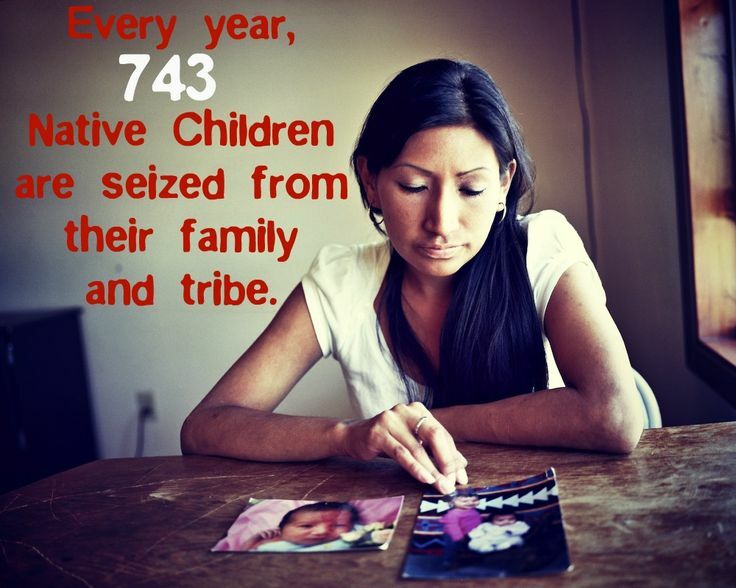 The Freedom to Serve Children Act, an anti-Native adoption law in Texas, protects the rights of child welfare providers to discriminate. 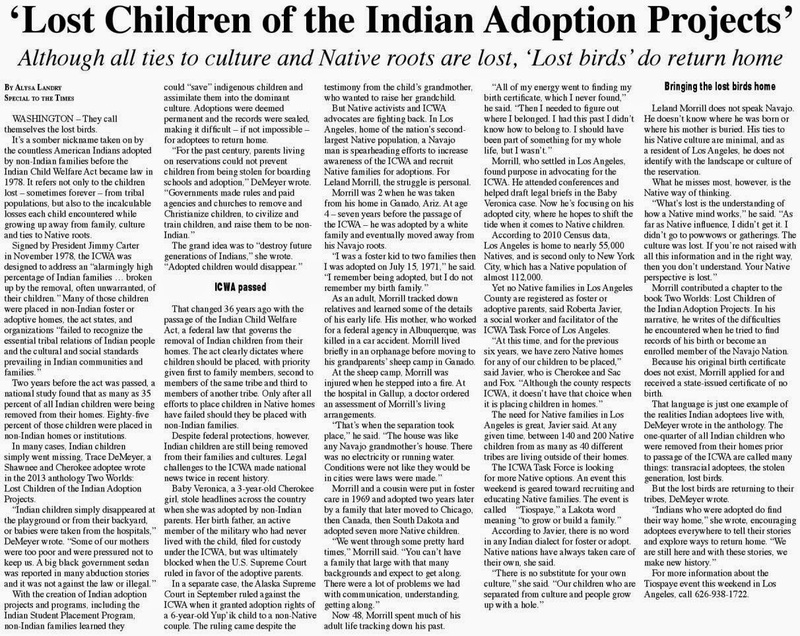 This law is unlikely to create problems for Indians who are willing to hew to the Christian line, but Texas is home to lots of Indians who follow the Native American Church. 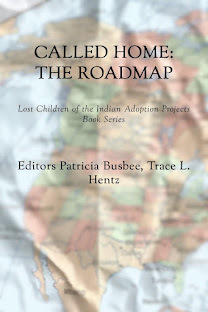 It appears to me from the outside that NAC people are as Christian as Mormons are, but I doubt that most Christians in a position to place children for adoption would see it that way, or know the difference between peyote and heroin.